Looking to put a safe in a real tight spot, upstairs or in a spot that a normal safe just shouldn't fit in? When a safe is finished at the factory, it's typically heavy, bulky and very awkward to move. For those of us who live in an apartment or condo, not only can we typically not bolt safes down but it's near impossible to get them upstairs and into the unit. 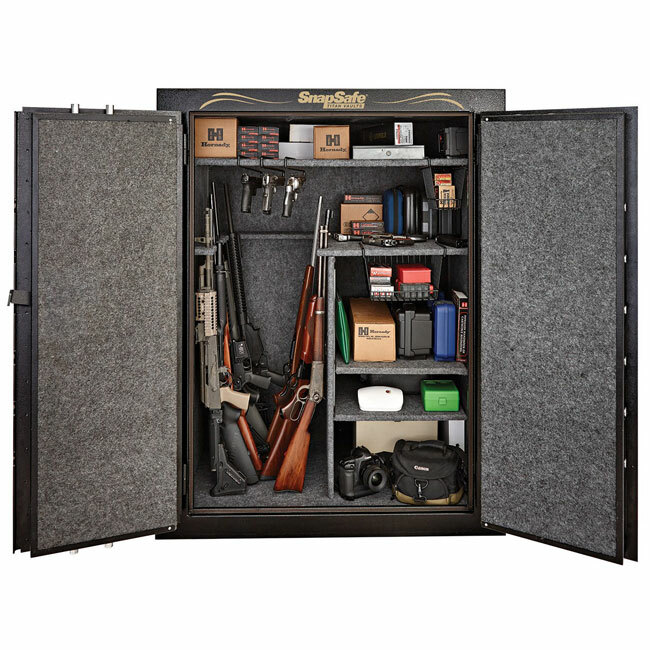 For those with these fairly common problems, there is a solution for you and our friends over at SnapSafe have brilliantly come up with a way to assemble and take apart your own safe in your own home. It's a modular assembly system that you can put together in 30 minutes without sacrificing the traditional security of a normal safe. The Modular Assembly System locks the walls together from the inside and only required a wrench, which is included with every shipment. Once closed and locked, the vault can't be disassembled from the outside. 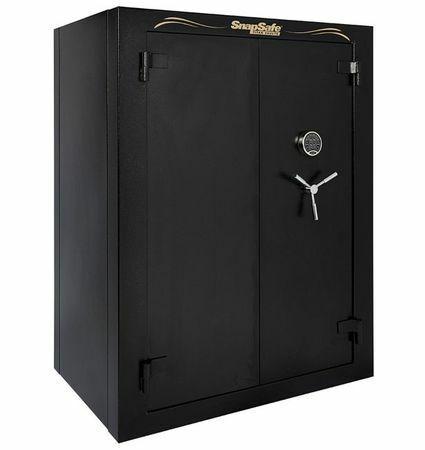 The exterior walls are comprised of two 14 gauge layers totaling 9 gauge and the door is sledgehammer and pry-bar resistant with a 3/16" solid steel plate. 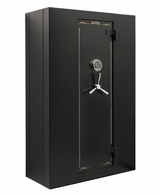 It comes with eight 1" solid steel live locking bolts and a non-breech seal on the hinge side of the door providing professional grade protection not found on most residential safes. A heavy steel deadbolt runs the entire length of the hinge side of the door. Once locked, the door cannot be removed, even if the hinges are cut off. There are four pre-drilled holes for bolting the safe down. If all that security wasn't enough, the SnapSafe also provides one hour fire protection at 2300°. The internal panels are made of magnesium oxide (MgO) and are nearly impervious to fire, moisture, insects and mold. The ceramic insulation is provided in packets that fit perfectly into the body and door. Standard on all SnapSafes is a SecuRam digital electronic lock with key backup. 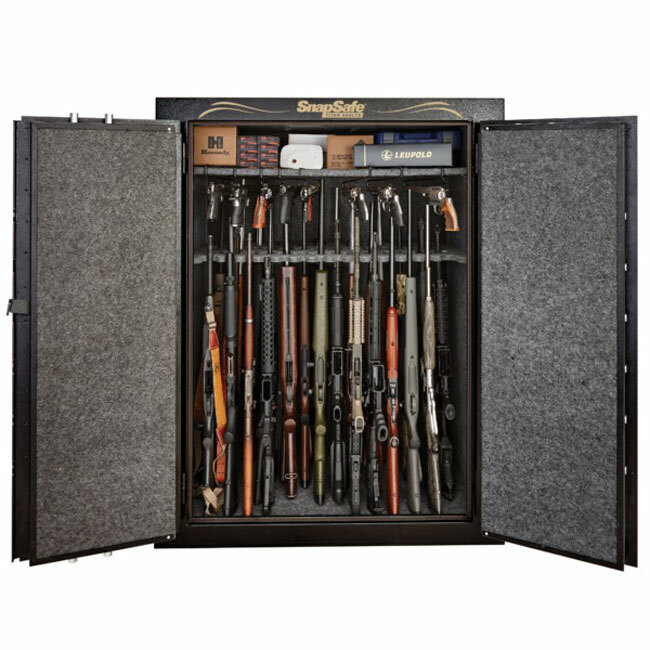 The interior is the same that you would find in a standard gun safe with one full shelf, one full gun rack, two half shelves and a divided shelf. All shelves are lines and adjustable for customization. 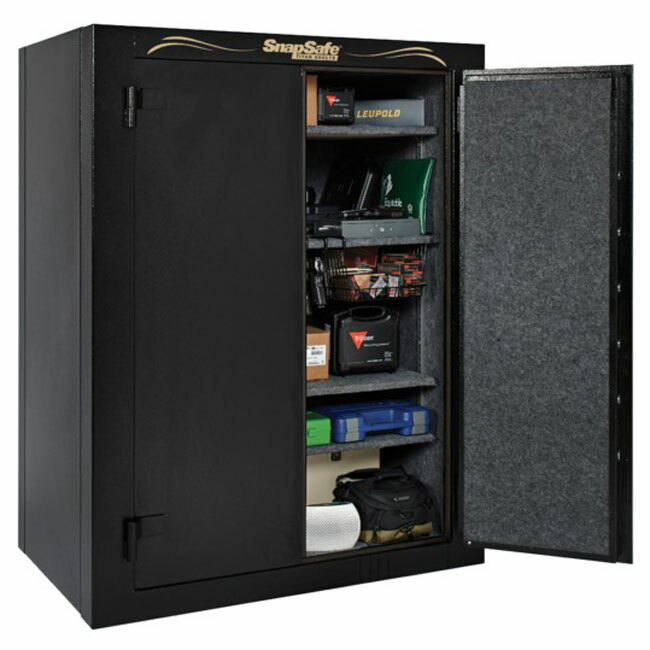 SnapSafe believes in and stands behind their Modular Safe Designs by offering a Lifetime Warranty. 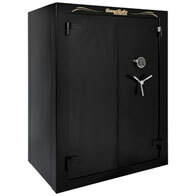 If you ever experience a fire or attempted break-in, SnapSafe will repair or replace your safe at no charge.